71 x 30 inches. 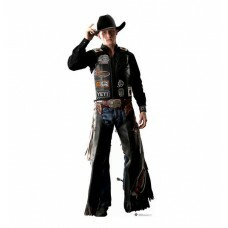 Our cardboard cutout of Cooper Davis (PBR) . All cardboard cutouts come folded and h..
71 x 30 inches. 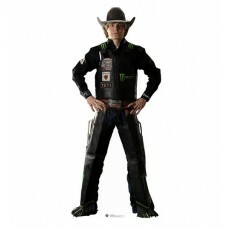 Our cardboard cutout of Derek Kolbaba (PBR) . All cardboard cutouts come folded and ..
74 x 36 inches. 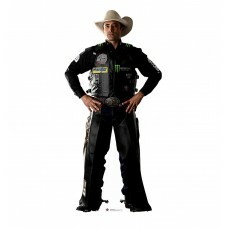 Our cardboard cutout of Guilherme Marchi (PBR) . All cardboard cutouts come folded a..
67 x 28 inches. 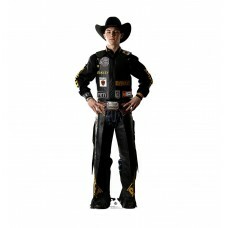 Our cardboard cutout of Jess Lockwood (PBR) . All cardboard cutouts come folded and ..
72 x 26 inches. 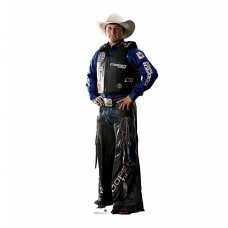 Our cardboard cutout of Ryan Dirteater (PBR) . All cardboard cutouts come folded and..